These executives – who all served time as SA’s state-owned enterprises – have been exposed in a Treasury report for hollowing out SOEs. 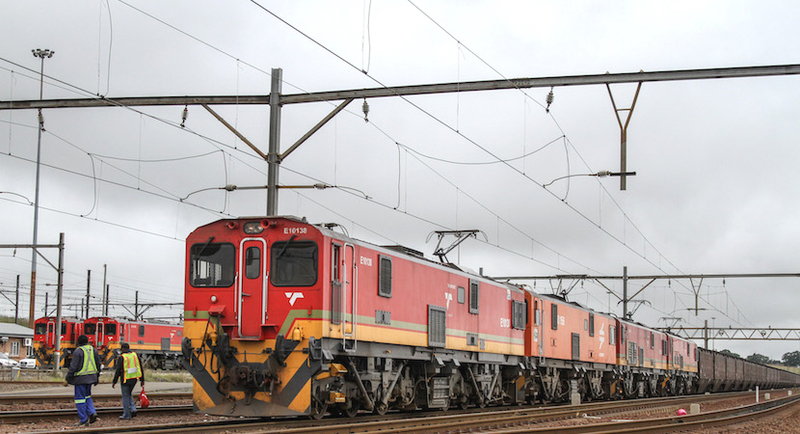 Global consultancy firm McKinsey has responded to reports about a National Treasury draft report having found it paid for former Transnet and Eskom CFO, Anoj Singh, to travel overseas to attend a CFO Forum. SAICA is charging former Eskom CFO Anoj Singh with misconduct following a R600 million payment to Tegeta Resources. 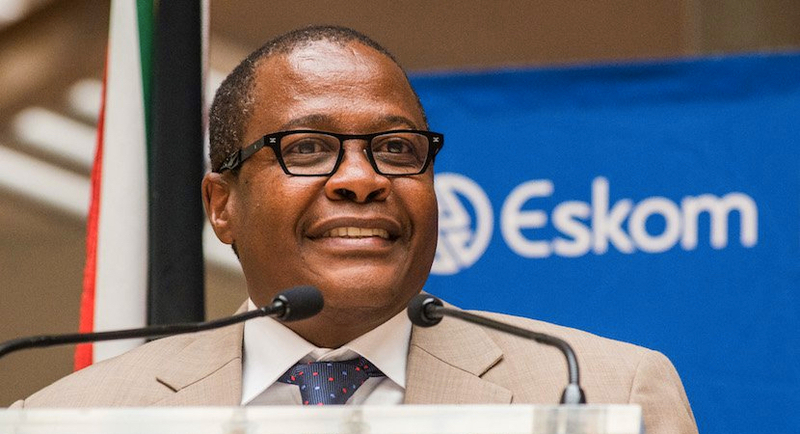 Brian Molefe and Anoj Singh are increasingly becoming the two chief suspects in state capture, as the pair stand accused of giving the green light to billions of rands in questionable expenditure on trains during their time at Transnet. The Guptas peddled $4.5bn through the branch between 2007-2017 and this amount “was so large that it dominated the transactions of the entire Bank of Baroda branch in Johannesburg”. Eight Gupta-linked businesses have filed for business rescue this week. One of those businesses is the controversial Optimum Coal Mine. 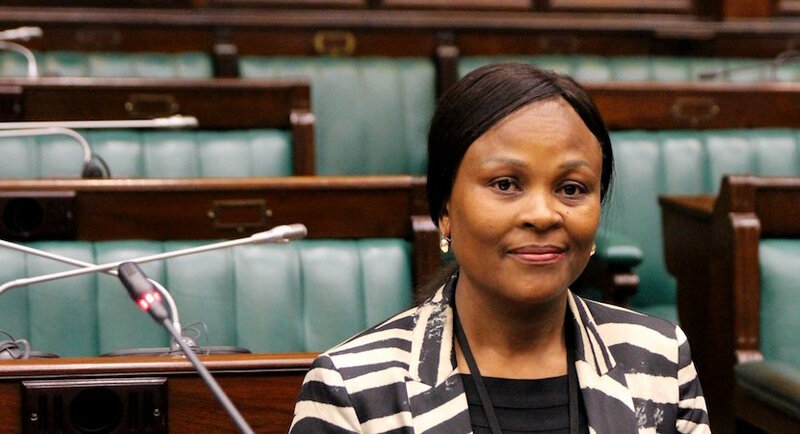 Zuptoid pawns falling: suspended Eskom CFO Anoj Singh quits, what about Koko? 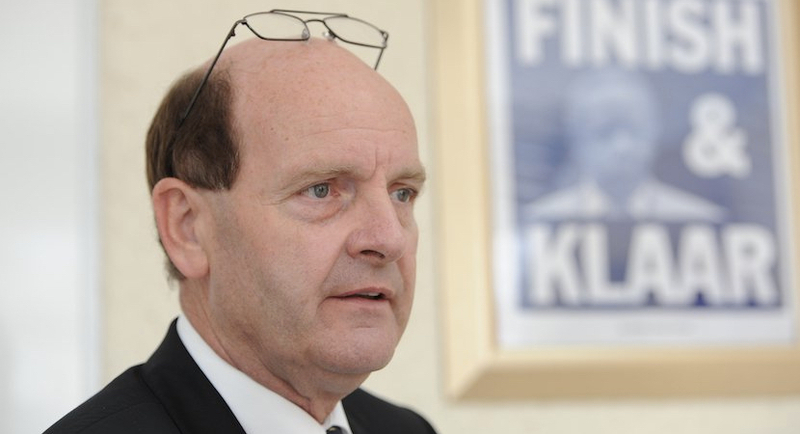 The suspended chief financial officer of South Africa’s cash-strapped power utility resigned a day before he’s due to face a parliamentary inquiry on mismanagement of funds. 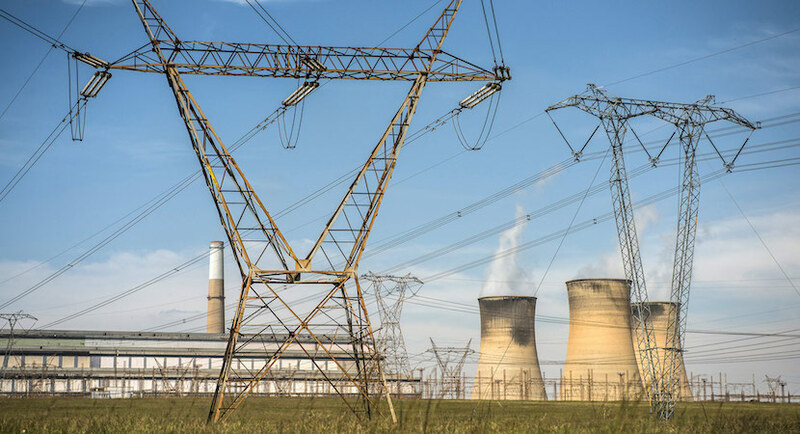 A move to overhaul corruption-wracked power utility Eskom is a sign that although corrupt President Jacob Zuma is still in power, the sands are shifting below him.